Jurgen Klopp has been at Liverpool for three years. There have been lots of brilliant nights, but no trophies to show for it....yet. So how do we assess his impact and what does he need to do next to turn potential until silverware? Joining John Gibbons to answer those questions are Caoimhe O'Neill, Mo Stewart and Josh Sexton. 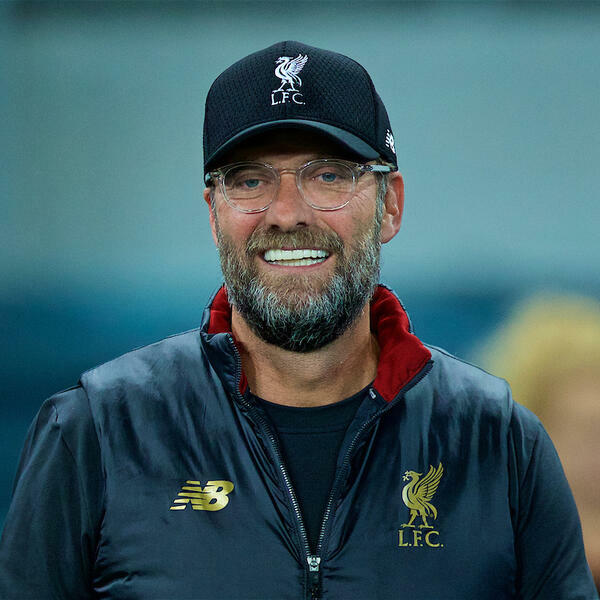 John is also joined on the phone by Times football correspondent Jonathan Northcroft who wrote a piece at the weekend reflecting on Jurgen Klopp's time at Anfield so far, speaking to all the main protagonists. On top of that we are joined by LFC Women player Leighanne Robe and writer and reporter Heather Carroll to look ahead to LFC Women's home game against Yeovil at Prenton Park on Sunday. For our weekly slice of local culture, John speaks to Rossa from the band Kila who are performing at this years Liverpool Irish Festival.